Alex has plans to capture a vampire and use him for his research. As he soon discovers not all best laid plans work the way they should. Raphael is injured and put in a cage to be poked and prodded for some science project but he has his own plans for Alex. Alex finds himself drawn to Raphael and is easily seduced into doing whatever Raphael wants as long as Alex also gets what he wants soon it becomes unclear as to who is the prisoner. 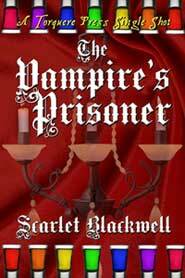 THE VAMPIRES PRISONER was way to short for my liking I was wanting more. It was a good storyline seeing a vampire at his weakest but still retain his inner strength. 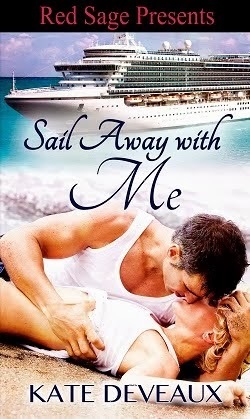 Overall it was an enjoyable quick read and would like to see more from Ms. Blackwell.